Story on land acquisitions to dig coal mines in Chattisgarh. View of South Eastern CoalFields limited in Raigarh district. 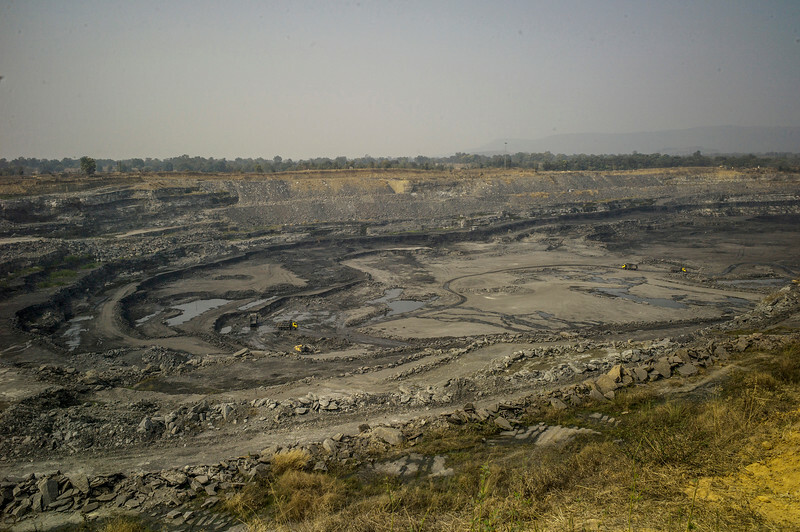 Photographs for a story on land allocation for coal mines in Chattisgarh. Modi's new government in the centre has relaxed the environmental regulations so the land can be allocated to both public and private sector companies easily. Photo by Sami Siva for Al Jazeera America.